Many people will have to interact with a law enforcement officer at some point in their lives, but unfortunately a lot of commonly-held beliefs regarding police policies and procedures and the laws surrounding them are based on entertainment media rather than any sort of actual facts. The following are some examples of instances where people’s incorrect beliefs about the police can potentially hurt them. Myth: A case against a person will be dismissed if the police do not read them the Miranda warning during their arrest. While this idea has been popularized through many television police dramas, it is not actually correct. The Miranda warning was put into effect for the purpose of helping people protect their Fifth Amendment right against self-incrimination. However, the requirement is only valid after a person has been placed under arrest when law enforcement officers intend to question them. Statements that are made before then are admissible at trial regardless of whether the Miranda warning has been read. Myth: A police officer must tell a person that they are a member of law enforcement if they are asked. This is another blatantly untrue assumption perpetuated through popular entertainment. A police officer is not required to inform suspects of that fact. Myth: A police officer is not allowed to lie to suspects. Police officers are not only allowed to lie to suspects, they frequently do. This assumption tends to get people who are suspected of a crime in trouble when they believe statements officers make about evidence against them, or often when police officers imply that cooperation can result in a suspect being ‘cut loose’ or not charged with a crime. This is not a decision that officers can make, but rather is a matter for the local district attorney. Myth: A person who is arrested has the right to a phone call. This will actually vary based on the policies of the jurisdiction, and even the specific place a suspect is being held. Generally speaking, phone calls are a privilege that is extended to people who are being detained and are permitted at the discretion of the law enforcement officers. A suspect does have a constitutional right to an attorney, and in cases where they are not allowed the use of a phone, the attorney will be able to make whatever contacts the suspect needs on their behalf. 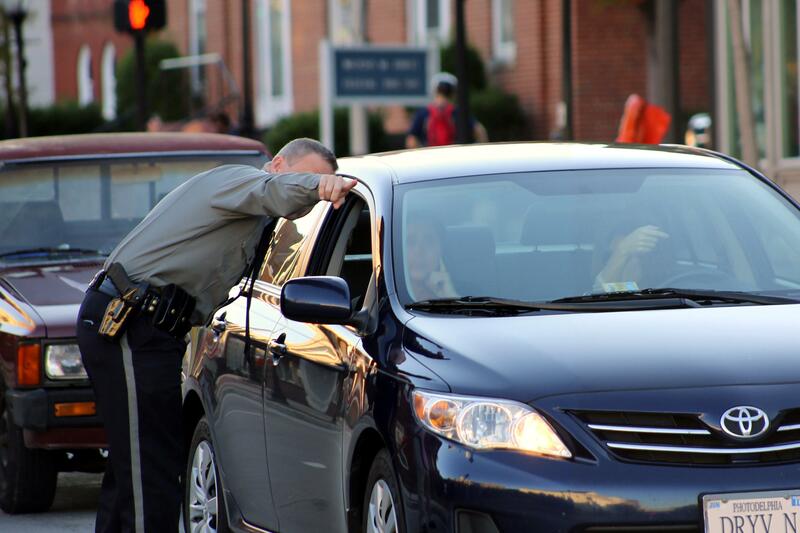 Myth: A person is required to answer questions posed by a law enforcement officer. Not only is a person not required to answer questions asked by a law enforcement officer, in many cases it is actually in his or her best interests not to. In many situations where a police officer asks a suspect questions, they are actually looking for the suspect to make a statement that will give the police probable cause to effect a search. When this happens the best thing that a person can do is to say nothing. Myth: A person has to allow a law enforcement officer to search his or her house, vehicle, or personal property upon request. The only time when a person is required to allow a police officer to search his or her property is when presented with a valid warrant, and in these cases the officers are limited to searching only the areas that are specifically mentioned in the warrant, typically for the items mentioned by it. 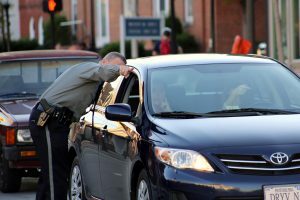 As with answering questions, it is often in a person’s best interests not to volunteer access to property by an affirmative statement of “I do not consent to searches.” While the officers may search anyway, by denying your permission a person places his or her attorney in a better position to defend any charges that may stem from the search. If you have been accused of a crime in the greater Chicago area, contact the Law Offices of David L. Freidberg, P.C. toll free at (800) 803-1442 or by email at dfreidberg@freidberglaw.com today to discuss your situation and learn your options.